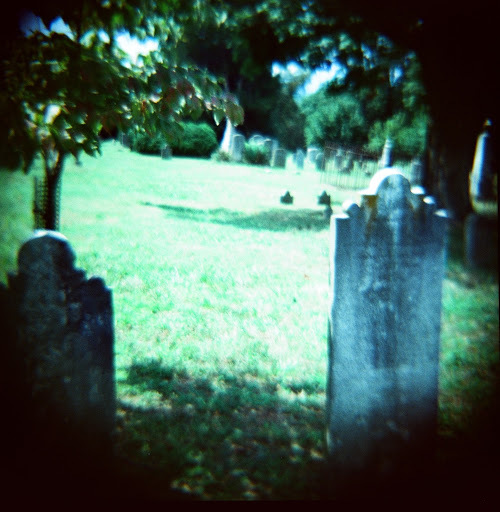 Before I joined Find a Grave, my cemetery photos were more of landscapes rather than focused on individual markers. 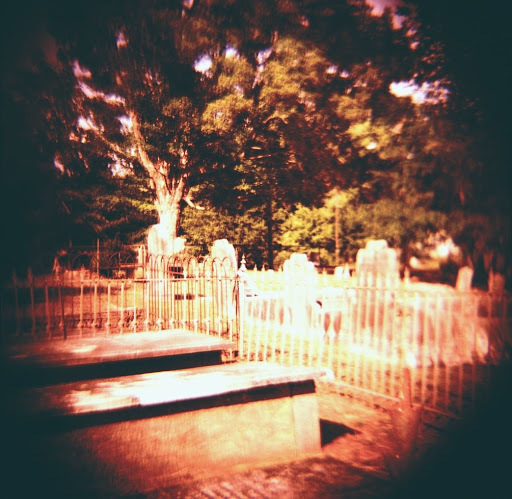 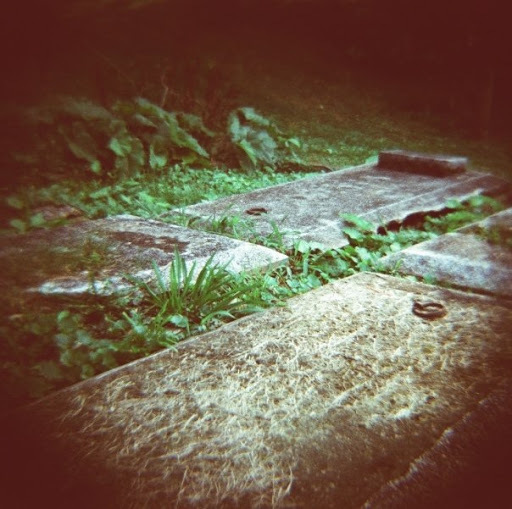 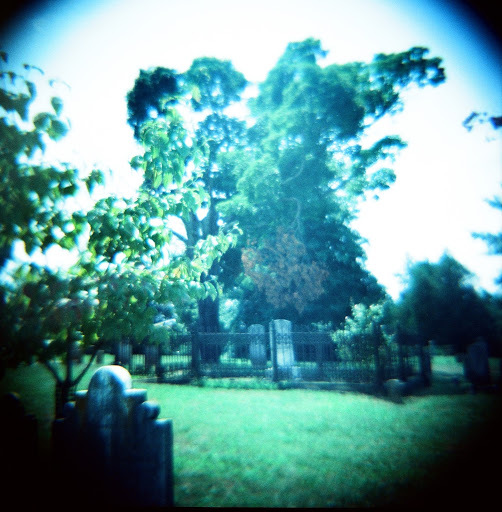 I found some older photos that I took around 2009 with a Diana F+ camera, back before the popularity of Instagram and Hipstamatic. 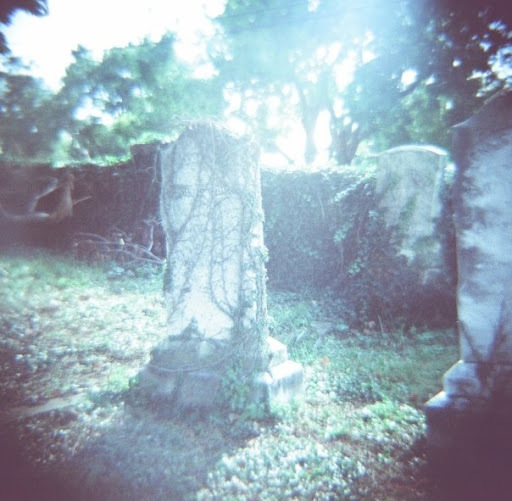 I’m going on memory as to where these pictures were taken, so if you see a picture that doesn’t look like it came from the cemetery I listed, please let me know. 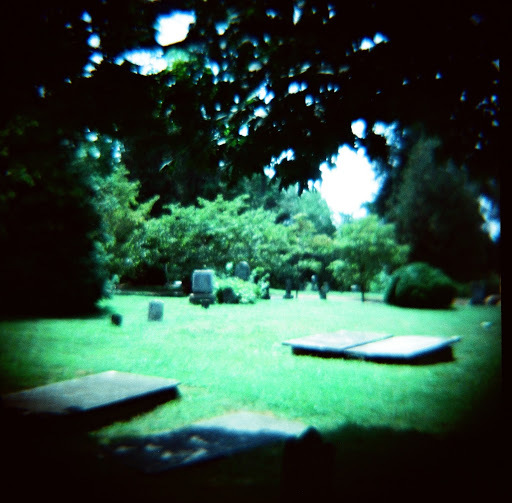 These were taken in Cedars Cemetery in Milton, NC. 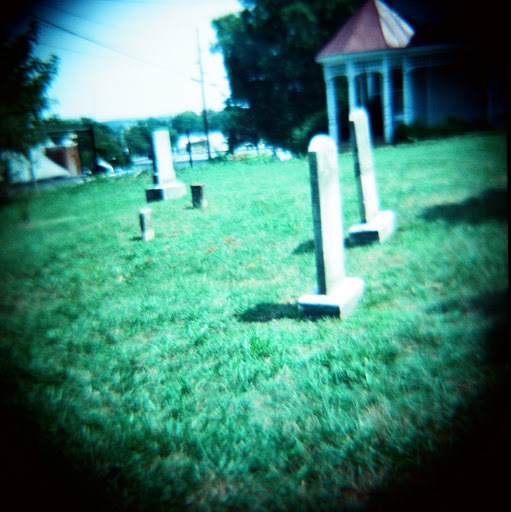 These are from Green Hill Cemetery in Luray, Virginia. 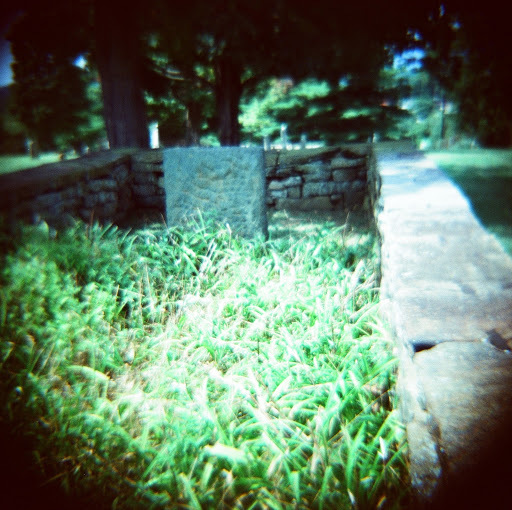 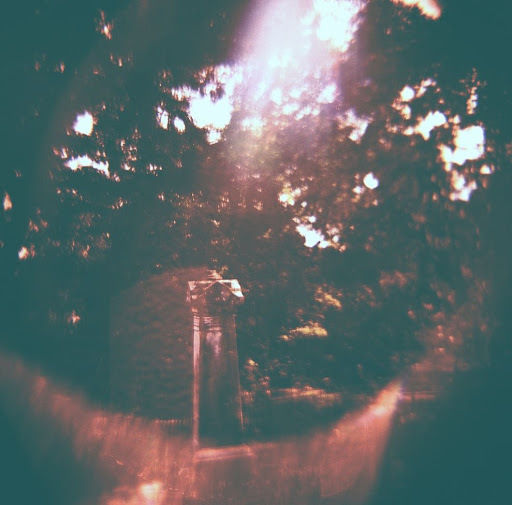 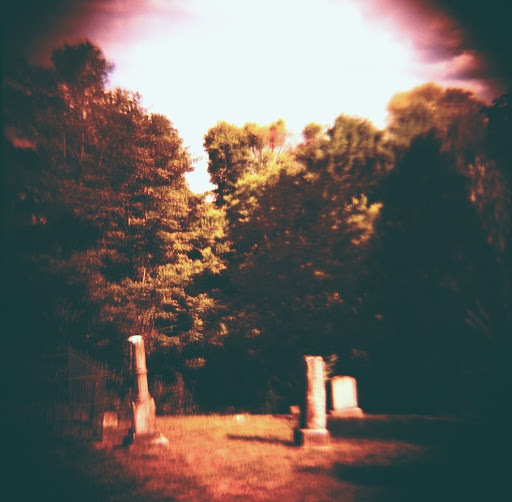 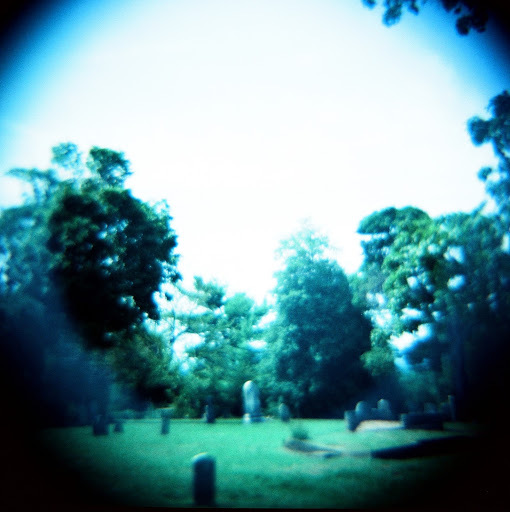 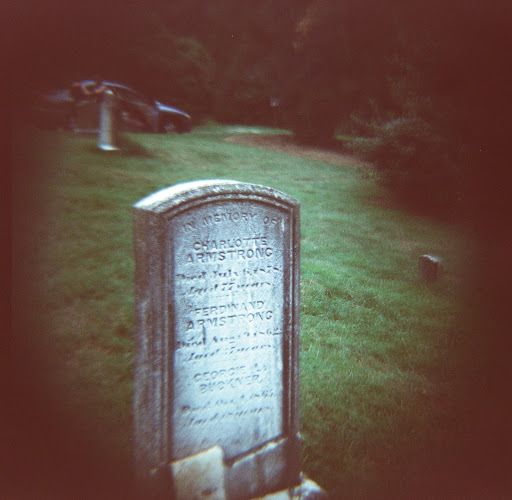 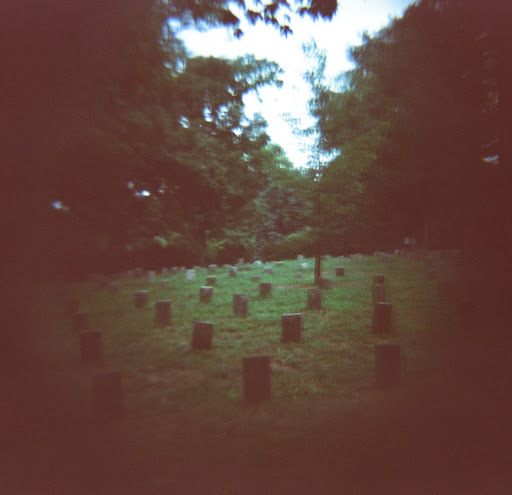 I had taken an additional roll of photos while here but when changing the film in the cemetery, I exposed it to light. 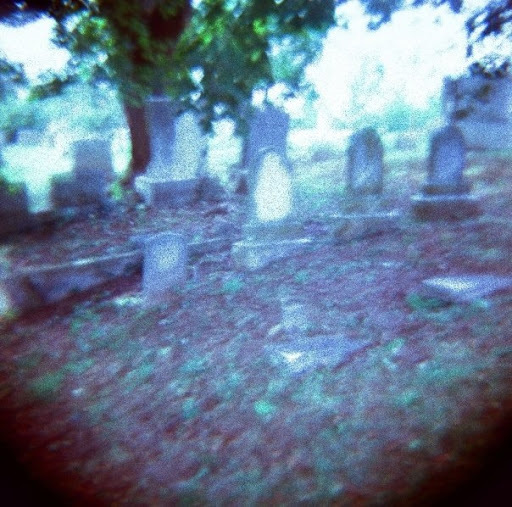 You’ve gotta hate it when that happens. 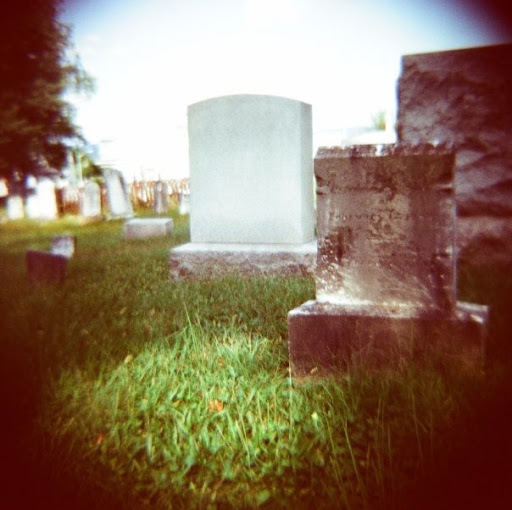 Previous Previous post: "In the midst of life we are in death. 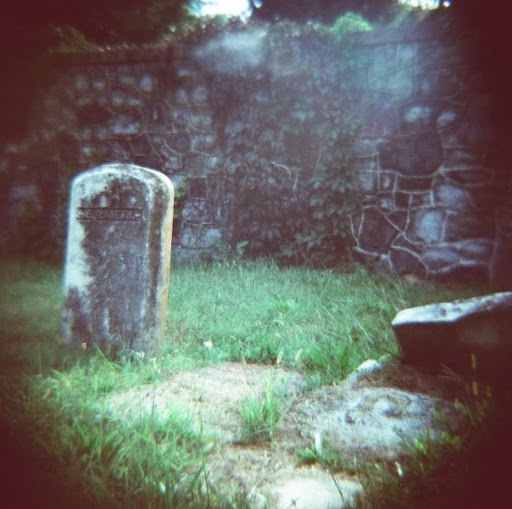 Be ye ready."